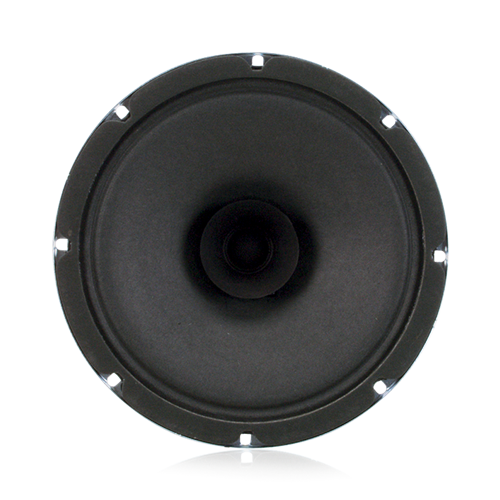 The speaker used in the SD72 is the next generation of Atlas high performance cone speakers, very similar to the preceding C-Series speakers. Similarity in sonic qualities ensures that contractors and designers who have worked with the AtlasIED C-Series in the past will know exactly what to expect when they use the SD72. Model SD72 is a dual cone, 25 watt 8" (205mm) speaker with a 10oz. (260g) ceramic magnet. It includes a curvilinear, treated paper cone for lower harmonic distortion. 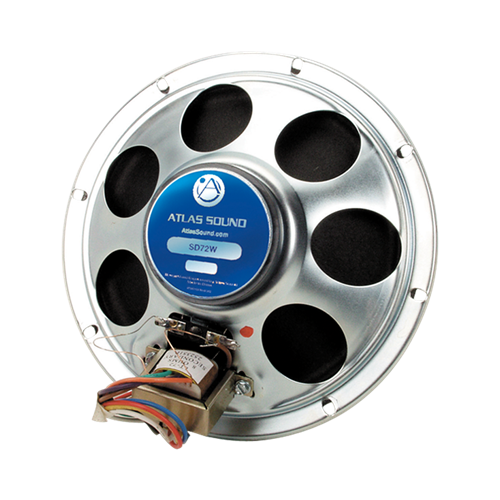 The speaker is also equipped with a full 1" diameter copper voice coil with a black anodized aluminum former for better power dissipation. 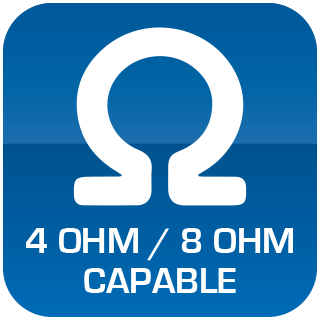 Model SD72 operates within a frequency response range of 45Hz - 19kHz (nominal) with a sensitivity of 97dB and a dispersion angle of 105°. Package includes factory installed 25/70.7V line matching transformer with tap selections ranging from .25 to 5 watts.